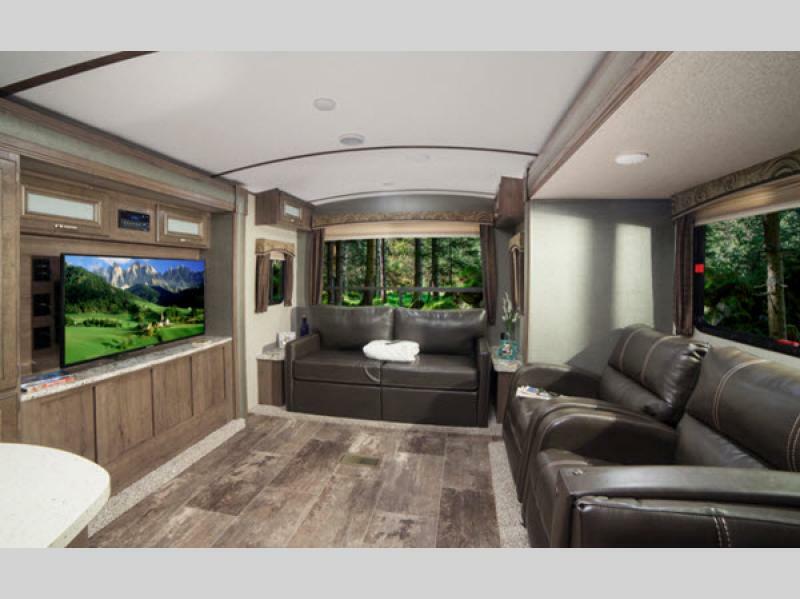 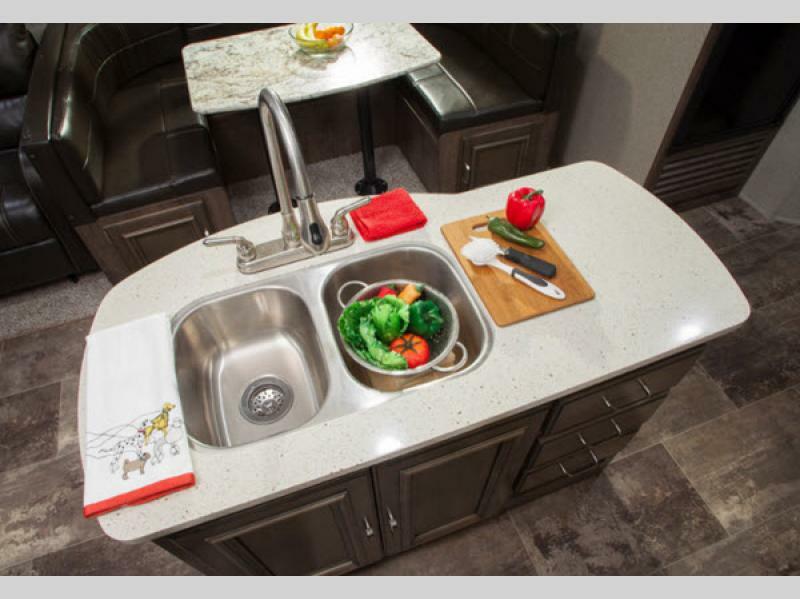 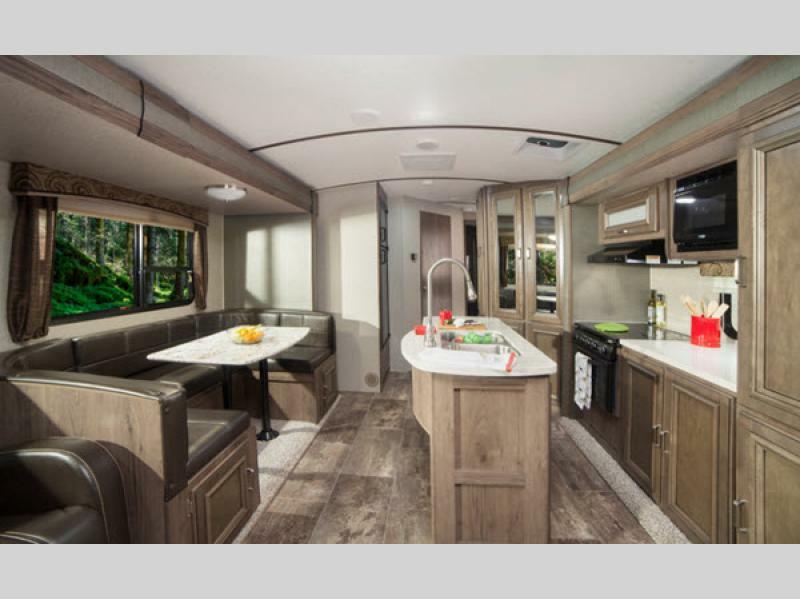 These Keystone Passport Elite travel trailers are packed out with high-end amenities that make this brand truly live up to its name. 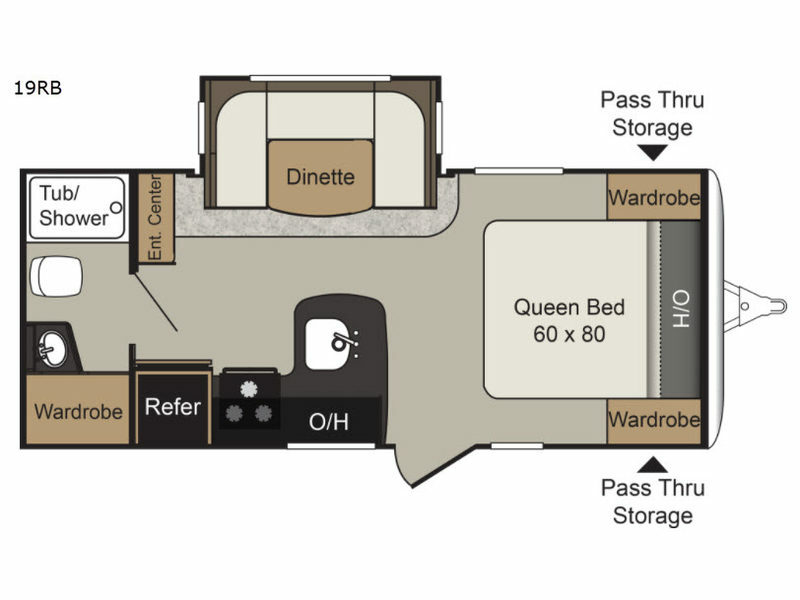 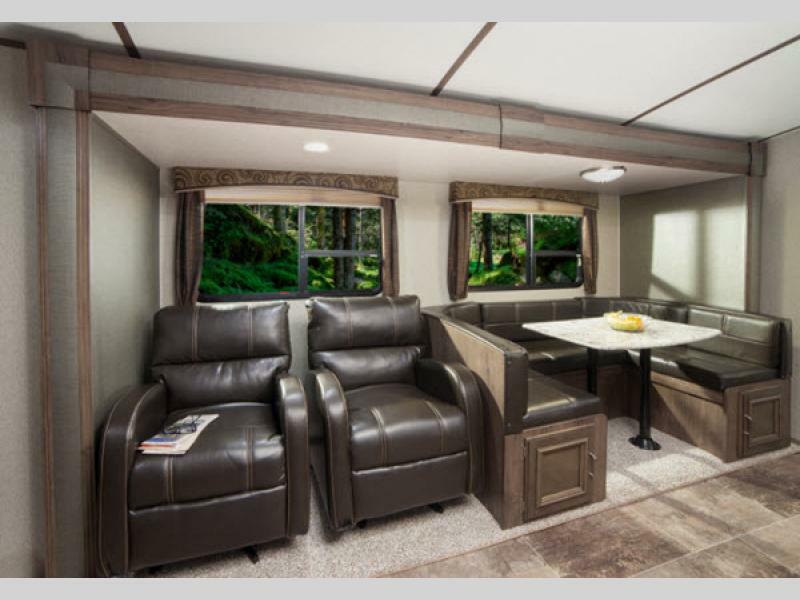 With vaulted ceilings that help create an open feeling in the interior, these trailers provide plenty of space for living, whether that be cooking in the kitchen, sleeping in the bedroom, or prepping in the bathroom. 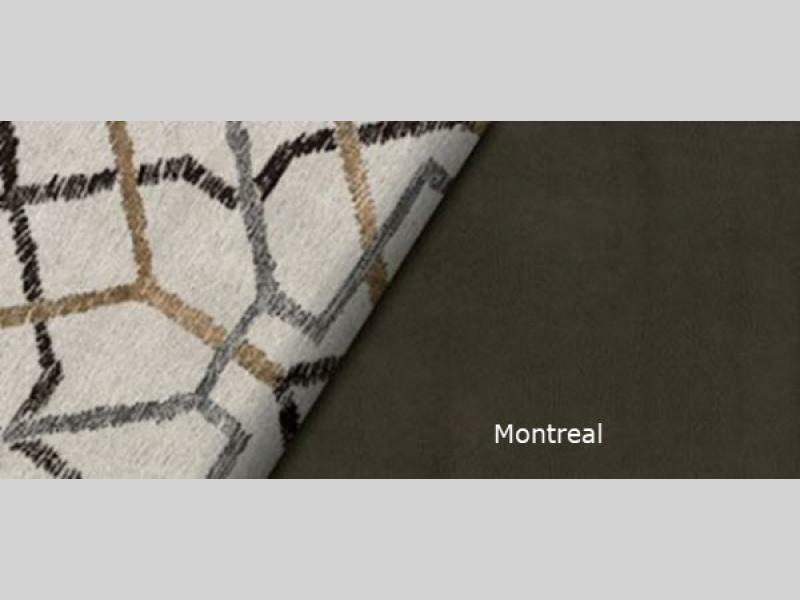 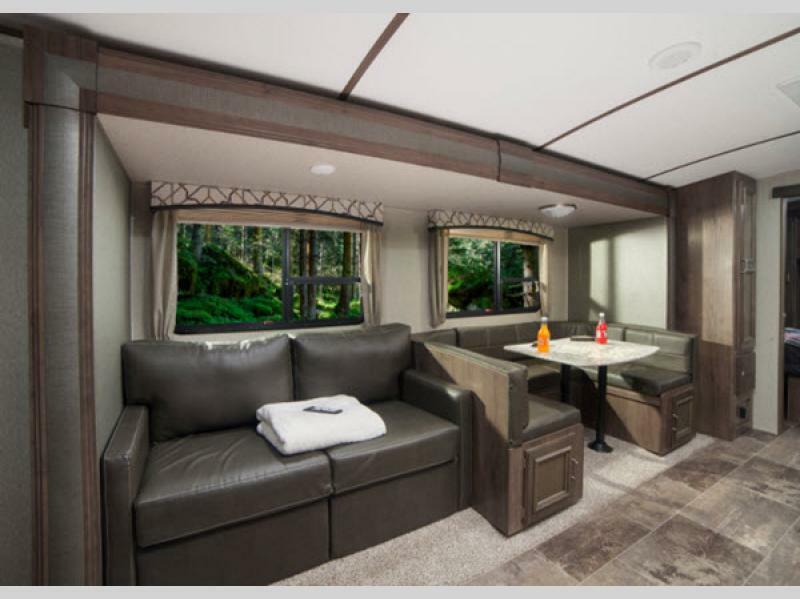 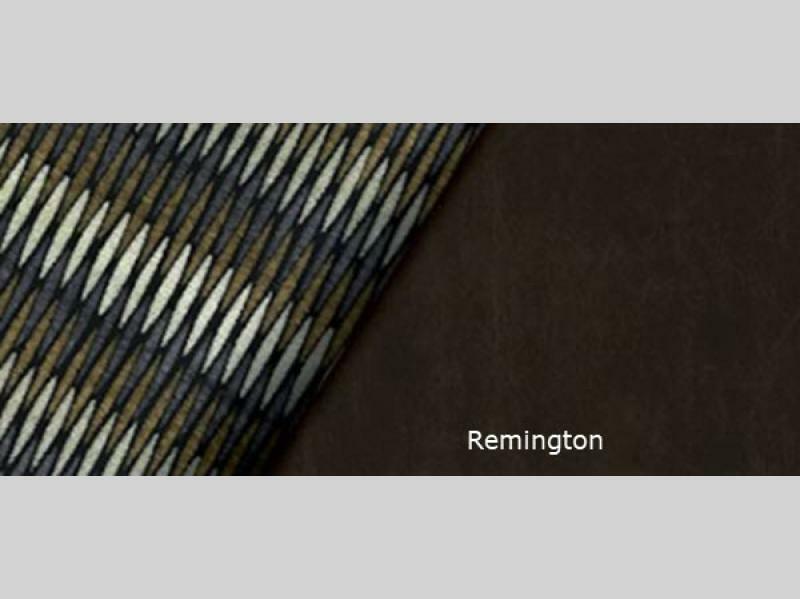 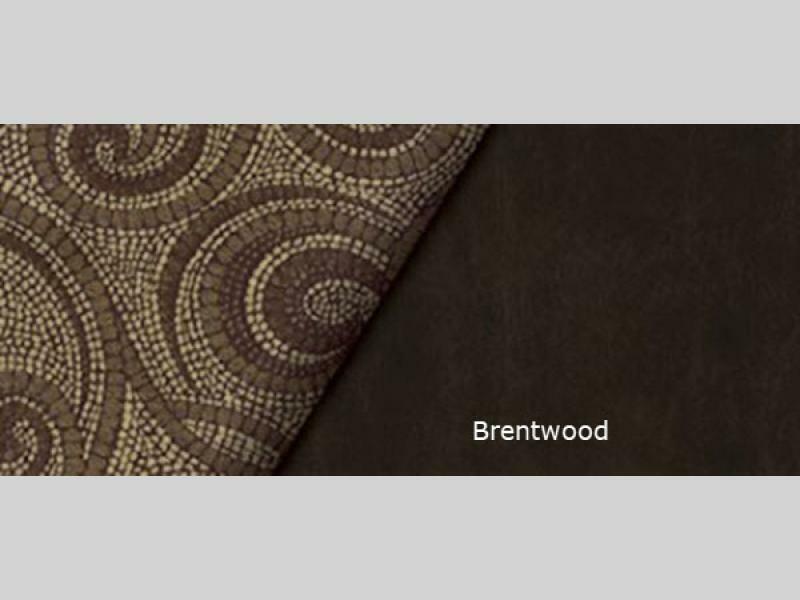 Because these entire units have LED lighting throughout, you also feel refreshed in the bright atmosphere that it provides, and the upgraded decor items that are scattered throughout these trailers, like the window treatments, light fixtures, and furniture, give them a high-class touch. 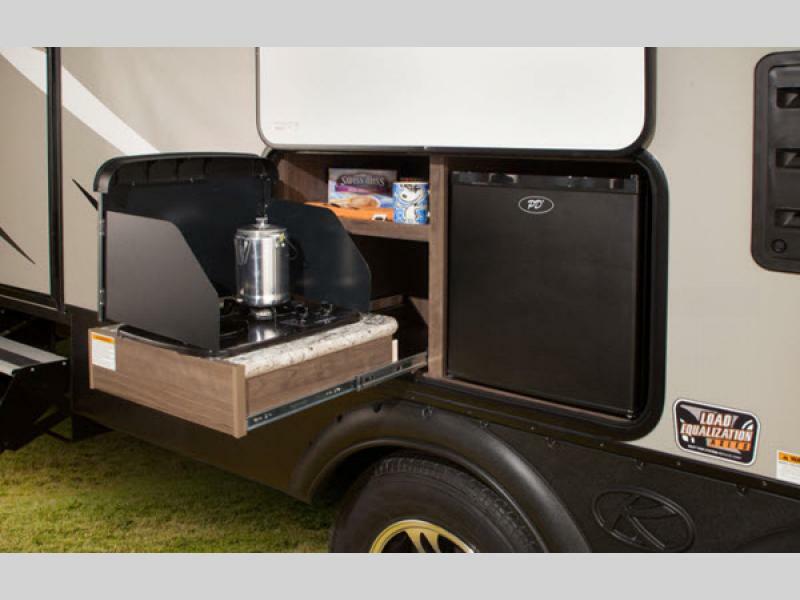 These trailers are so much more than a trailer to camp in; they are a luxurious travel companion that provides all of the modern essentials you have come to love. 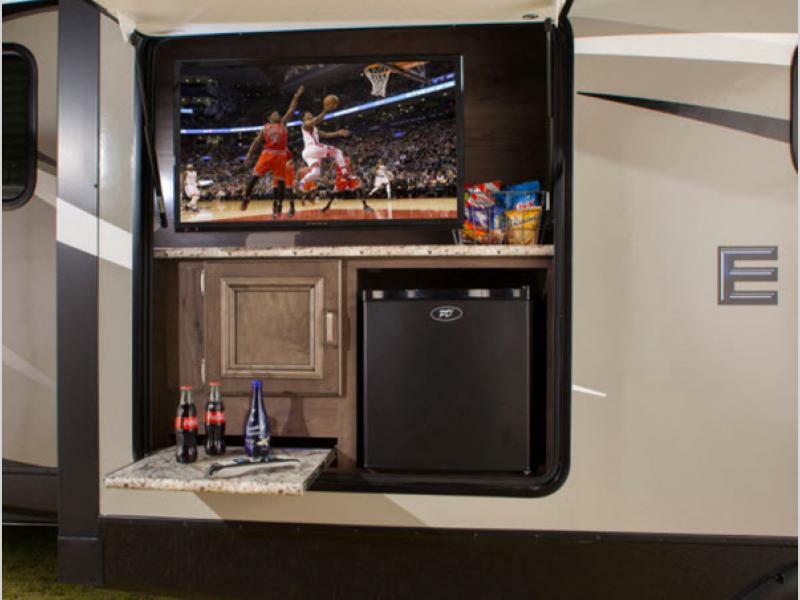 The USB charging ports, LED flat screen HDTV, and bedside power outlets ensure that you are truly traveling in elite style. 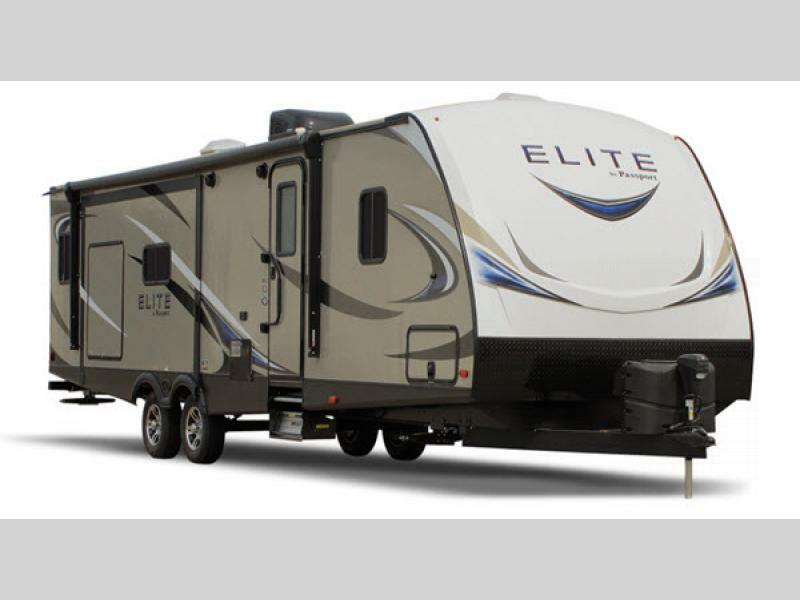 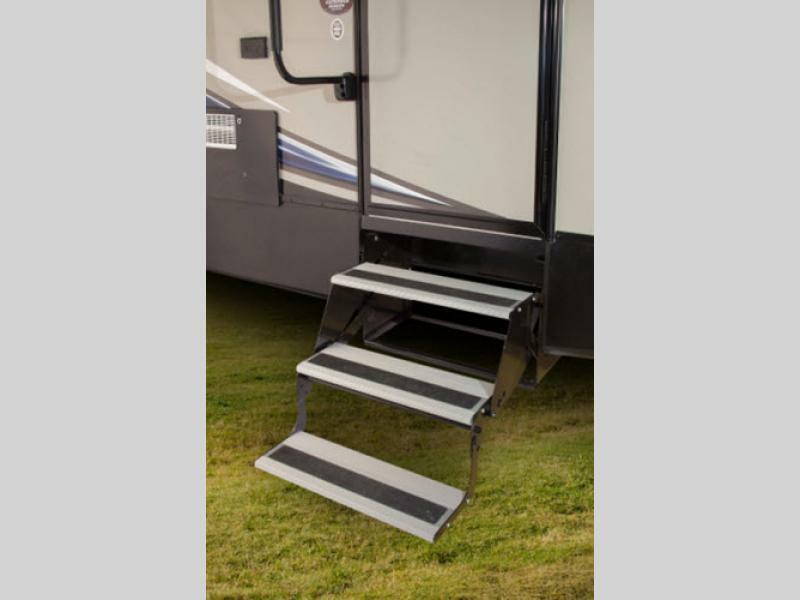 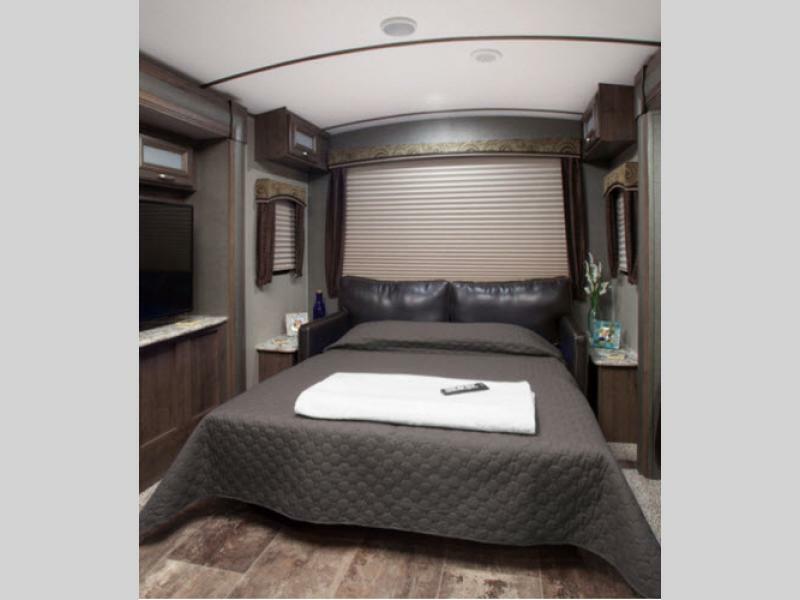 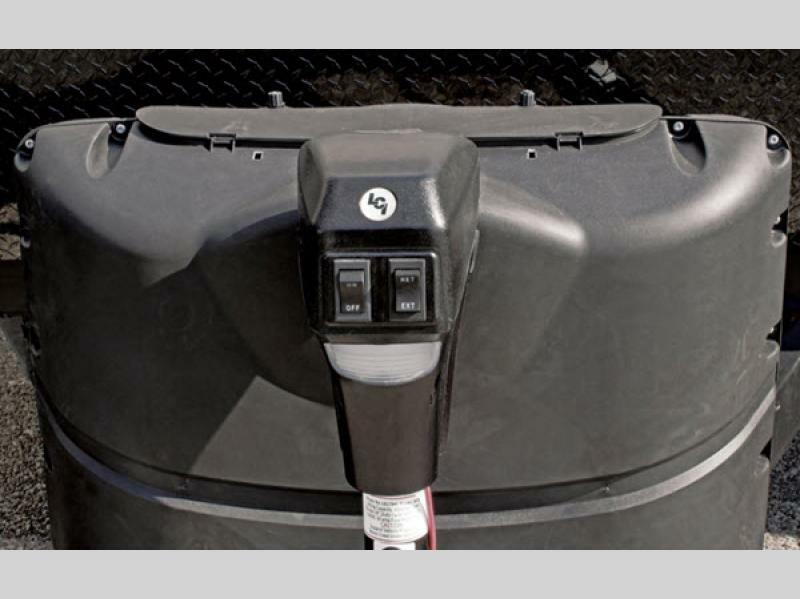 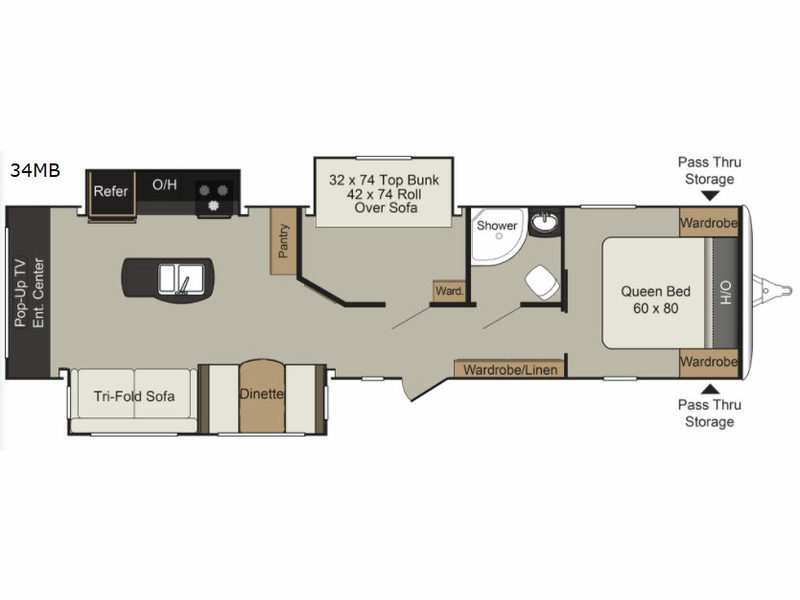 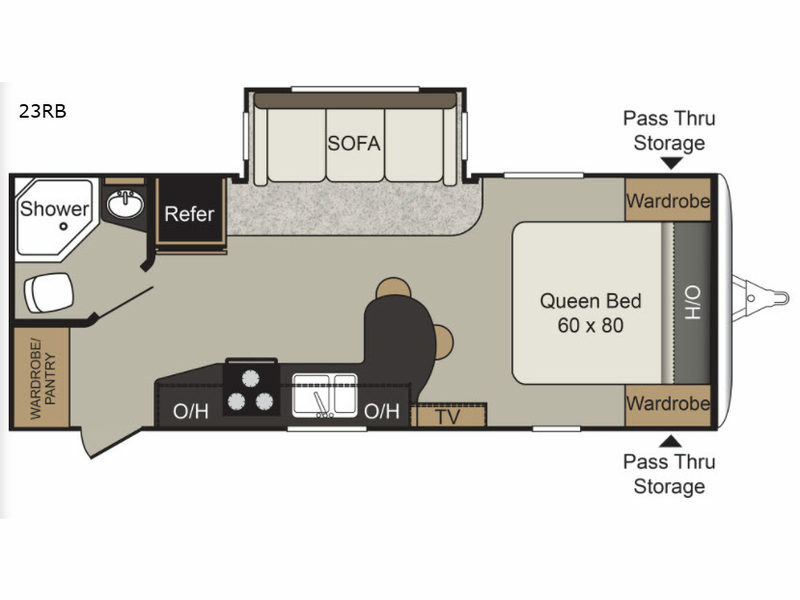 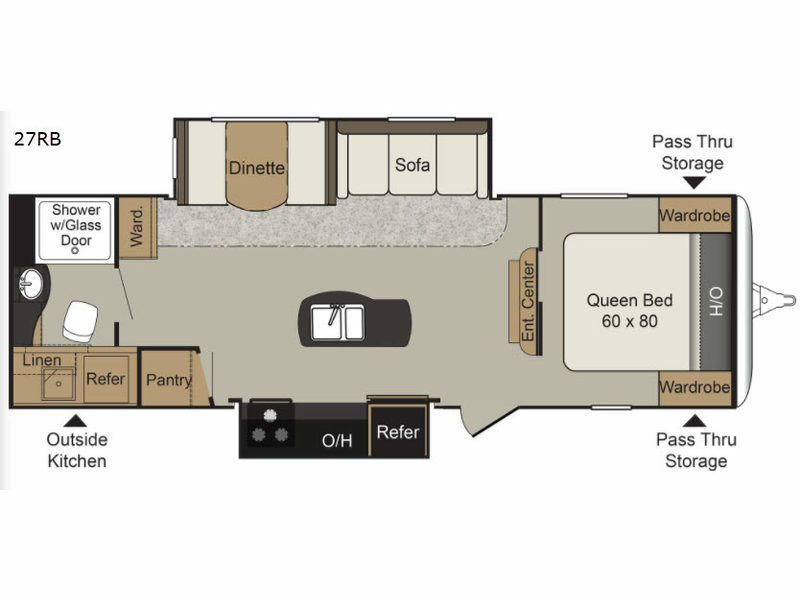 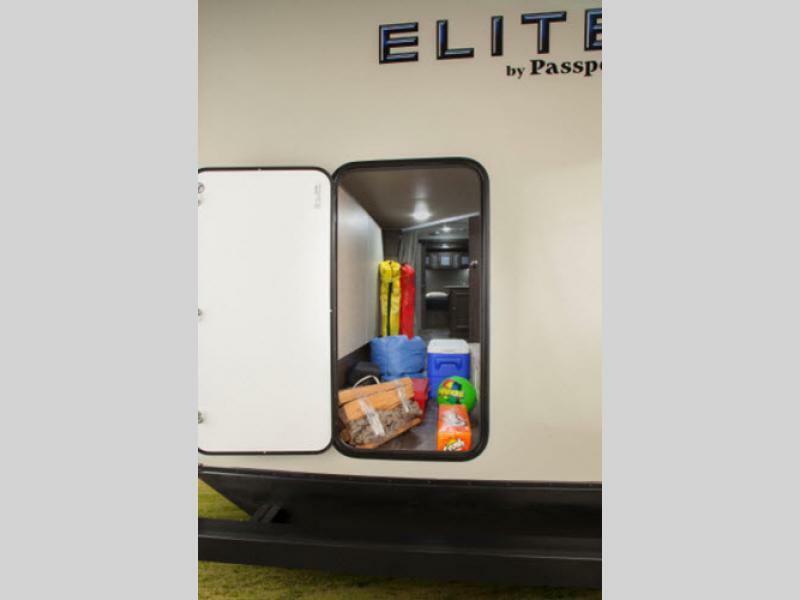 Go anywhere in luxury with these Keystone Passport Elite travel trailers!